On the Camino, the most important thing is to travel light. The more weight, the more effort we will have to make to bridge distances. No mountain shoes are necessary. We recommend hiking shoes with low or medium leg, made of breathable material and better if it is covered with gore-tex or similar, to repel water in case of rain. 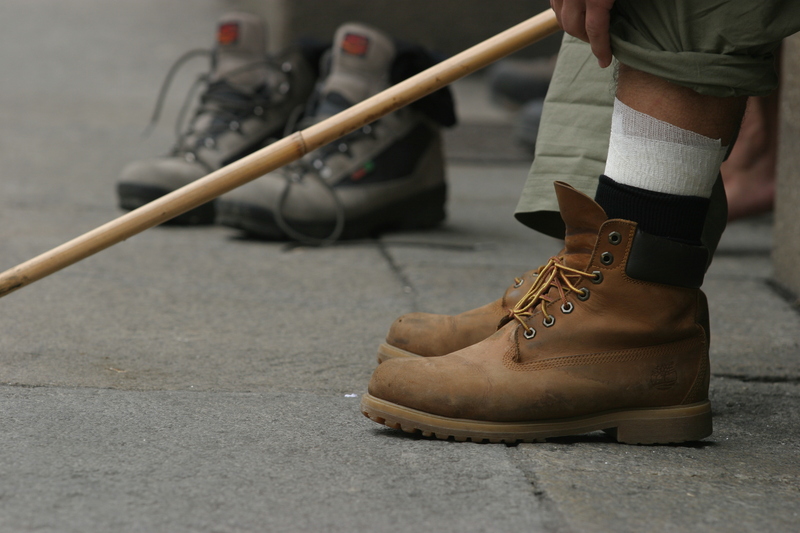 You should never use new footwear on the Camino. Use them to train as long as possible to give them flexibility, adapt them to your feet and get used to walking with them. For centuries it was an essential element as a point of support, to remove weeds or to scare away the vermin. Many pilgrims still carry one today. You can choose to make one, preparing a long and thin branch of hazel or chestnut wood, well smoothed in the grip area so that it does not hurt you. You can also choose a mountain walking stick. 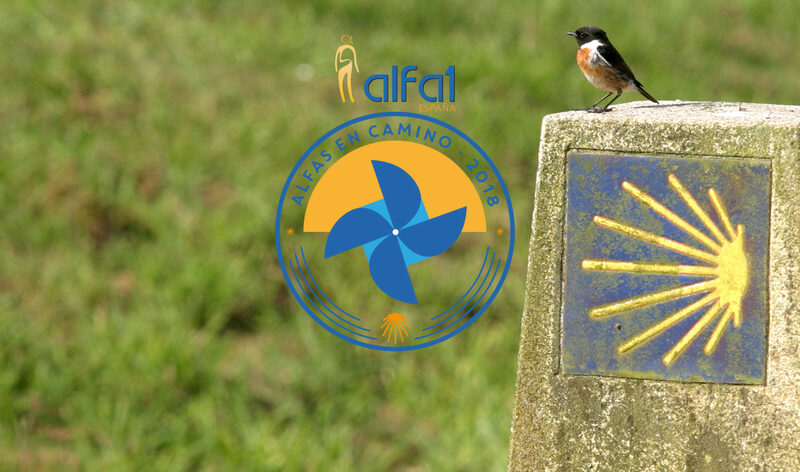 Going to the Camino without a cap will cause you problems. The hat with which Santiago Pilgrim is always represented has make us think and ensure that we do not forget it. Bring one made of natural material that facilitates perspiration. Use cotton garments or other natural material to aid perspiration. Socks are the most important garments, preferable made of 100% cotton and with the minimum possible seams. The t-shirts should preferably cover the shoulders (not strips). We will be under the sun several hours and in rural and wooded areas, where flies and mosquitoes abound. A polar sweater can be useful if it is cold, since they weigh very little and dry fast. The pants should also be made of cotton, short or long to your choice. If your legs are not used to sun exposure and you wear them short, you should remember to use sunscreen several times during the day. Make sure that the underwear is also made of cotton and you are comfortable. Avoid chafing by choosing the sizes well. A large cotton handkerchief is very useful on the road. By the end of August, a layer of light plastic is sufficient. Some fit in a pocket when folded. You must be prepared in case it rains. We recommend only a lightweight polyester backpack to carry what you need during the walk (documentation, money, medication). Remember to reduce the weight to the maximum. En route we will only need sunscreen and bandages. You may also need an anti mosquito lotion. Beware if you are allergic to bee or wasp stings. We suggest that you add bagging equipment to the baggage and for the dreaded blisters (antiseptic, scissors, tape and gauze, sterilized hypodermic needles). If you carry oxygen better use a trolley to avoid weight on the shoulders. Check the wheels well before leaving and take spare parts if you think it’s necessary. We will travel by dirt roads and secondary roads. Bring medication and prescriptions to replace it. For respiratory patients, it is essential to provide the Organization with an updated medical report and a list of the medication that is being taken. Do not forget the health card. A small knife with scissors is very useful on the Camino.